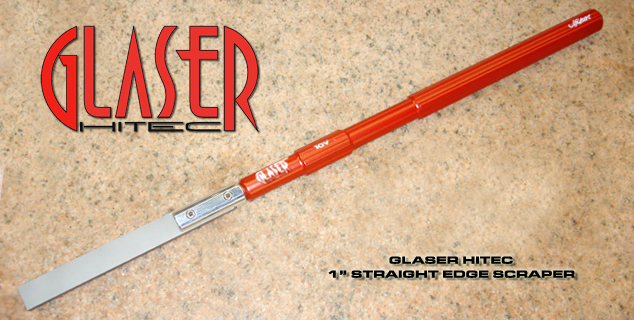 Assembled on a 18″ Glaser Hitec Handle. 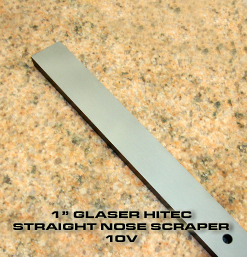 What makes a great scraper is the quality and thickness of the steel. 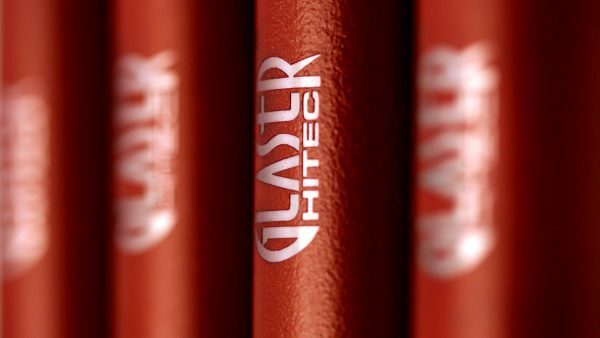 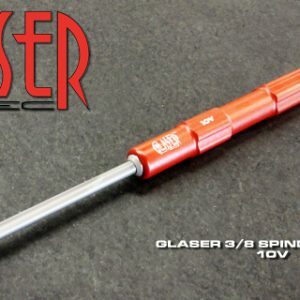 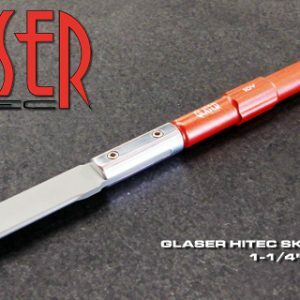 Since 1980 Glaser Hitec scrapers are far superior than any other scraper available in the market today. 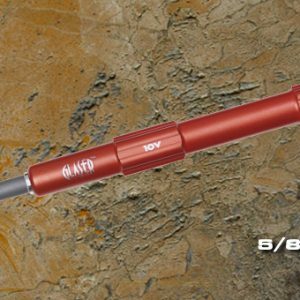 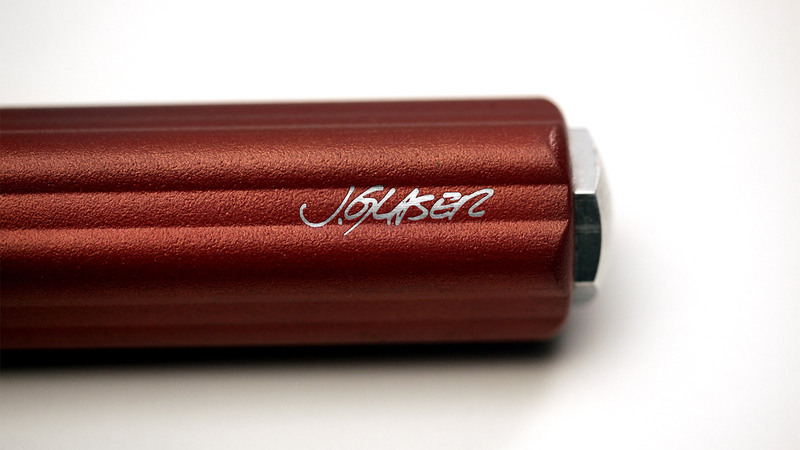 They are massively built using 3/8″ thick CPM10V materials. 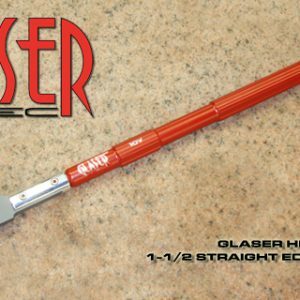 Please keep in mind that scrapers are “challenging tools” and require a certain degree of proficiency. You must exercise CAUTION at “all times” when using ANY scraper!